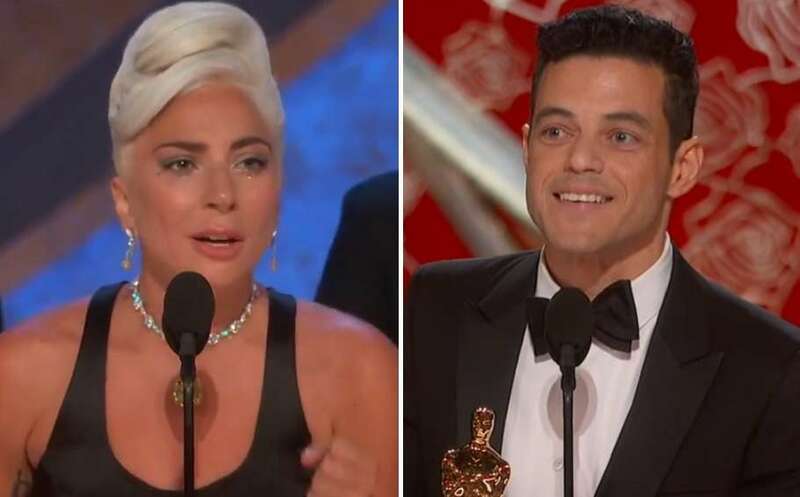 Lady Gaga has won an Oscar for Best Original Song, while Bohemian Rhapsody star Rami Malek took out Best Actor at the 91st Academy Awards. An emotional Gaga accepted the award, thanking her family and her director and co-star Bradley Cooper, with whom she’d performed the song earlier in the night. “Bradley, there is not a single person on the planet that could’ve sang this song with me but you. Thank you for believing in us,” she said. “If you are at home, and you’re sitting on your couch and you’re watching this right now, all I have to say is that this is hard work. I’ve worked hard for a long time, and … it’s not about winning. “But what it’s about is not giving up. If you have a dream, fight for it. There’s a discipline for passion. Gaga was also nominated for Best Actress, but lost to Olivia Colman, star of the queer-themed royal comedy The Favourite. “I may not have been the obvious choice but I guess it worked out,” he quipped. “I think about what it would have been like to tell little bubba Rami that one day this might happen to him, and I think his curly haired mind would have been blown. 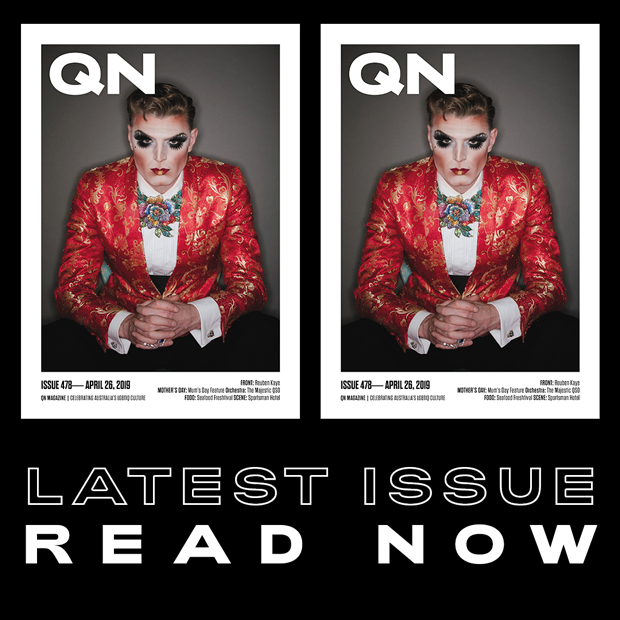 “That kid was struggling with his identity, trying to figure himself out. To anyone struggling with theirs, [we] made a film about a gay man and an immigrant who lived his life unapologetically himself. “The fact that I’m celebrating him and this story with you tonight is proof that we’re longing for stories like this. “I am the son of immigrants from Egypt, a first-generation American, and part of my story is being written right now. Bohemian Rhapsody has become the highest-grossing music biopic ever, despite a troubled production process and controversy surrounding the film after director Bryan Singer was sacked amid reports of “erratic behaviour” on set as well as subsequent allegations of sexual misconduct against him, which Singer has denied. The film also won Oscars for film editing, sound editing and sound mixing, but missed out on Best Picture, which went to drama Green Book. In lieu of a host, this year’s Oscars instead opened with a musical performance from Queen and Adam Lambert, performing the band’s iconic tracks “We Will Rock You” and “We Are the Champions”. The performance also included a tribute to Freddie Mercury, with a picture of the late frontman illuminating the stage.